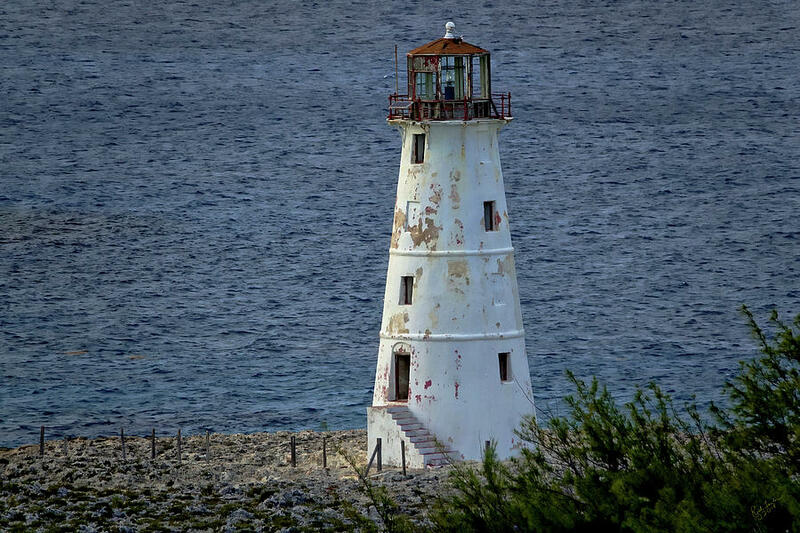 Nassau Lighthouse is a photograph by Rick Lawler which was uploaded on December 15th, 2018. 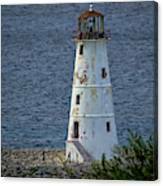 Historic lighthouse in Nassau, The Bahamas, still stands today, reminder of a different era. 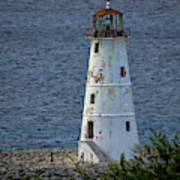 There are no comments for Nassau Lighthouse. Click here to post the first comment.